Discussions have also taken place with other key constituents such as medical practitioners. As the discussion expands and the project progresses, we will bring other creative and innovative minds to the table. 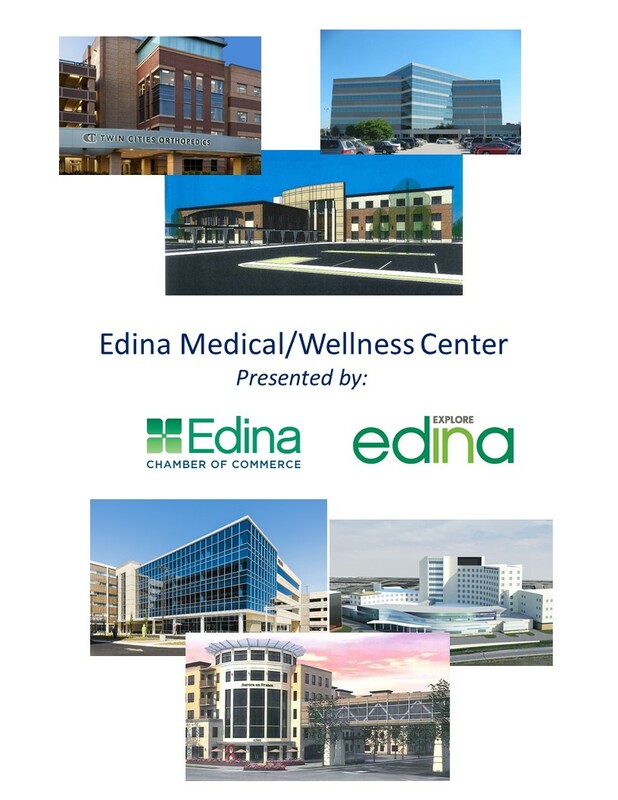 The impetus for starting this conversation stems from the fact that Edina is fortunate to have a strong existing infrastructure that will support expanding the medical and wellness scope. This project is comprehensive in vision involving the following aspects. 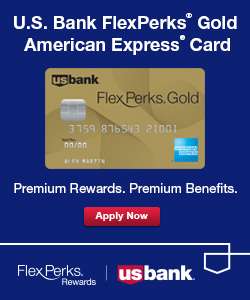 As mentioned above, the general direction of this program is community based. We hope to create best practices for other communities in Minnesota to make wellness a realistic reality for all residents.